1. 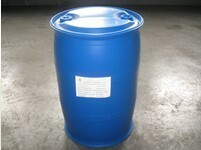 CDEA is excellent decontamination, wetting, dispersion, anti-hard water and antistatic performances. 2. Perfect thickening, foaming, foam-stablizing and derusting abilities. 3. 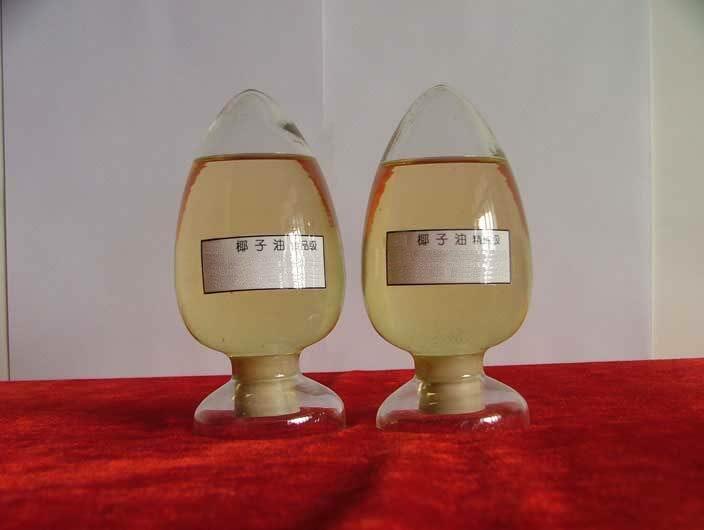 Compounded with other anionic surfactants, such as LABSA, the foaming ability of Cocamide DEA will be obviously improved, and foam is more affluent, stable and long standing. Washing effect is also enhanced. 2. for Cocamide DEA can soften fibre textile, it is especially suitable for washing animal’s fibre, such as hair and thread, etc. Stored in dry and cool place, kept away from sunshine and rain. Copyright 2009 Sinopec Jinling Petrochemical Co.,Ltd All Rights Reserved.